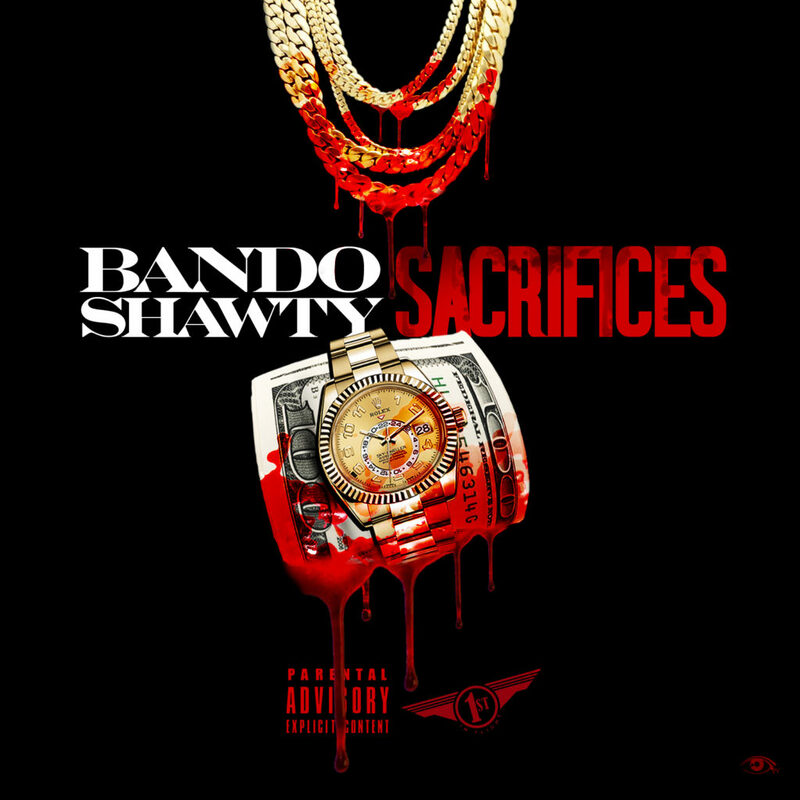 Artist BandoShawty releases his new single “Sacrifices” produced by Beeze Beats. 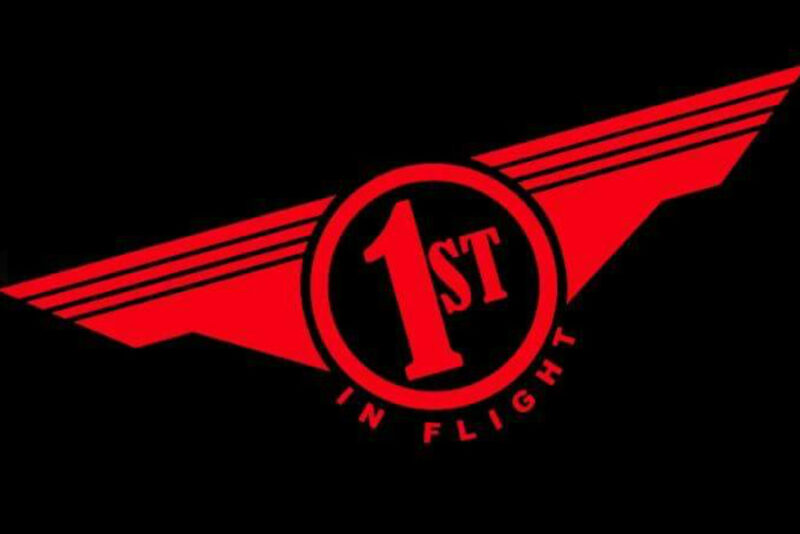 Single is one of many hot singles you can expect from his upcoming project 40oz Check. BandoShawty is from Louisiana, North Shore New Orleans.